Following the 30-year-old Ballon d’Or three times winner, Cristiano Ronaldo, states he drive to play for Portugal inspired him. And didn’t grow up looking up to anyone. 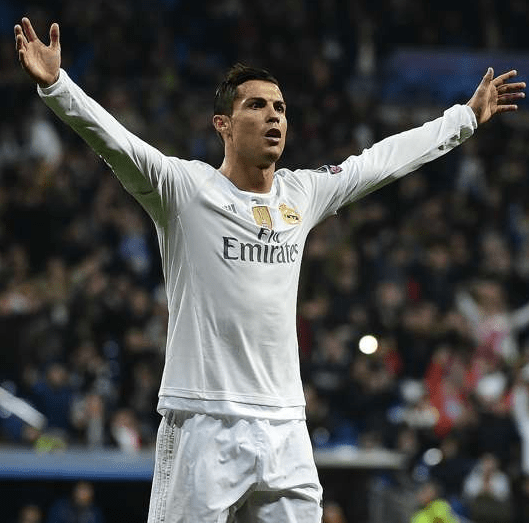 Most of the time, I inspired myself,” Ronaldo told Unscriptd. “I’m self-motivated. But of course, at that age, I was looking at a big reference in the national team – for example, [Luis] Figo, Rui Costa, Fernando Couto. It was kind of a dream to reach that level. The national team, I’d look at them and I’d speak for myself: I want to be a professional player and I want to play for the national team. But I don’t have one specific person that I just follow. CR7 explained how he looks outside of football to other sports to learn lessons from elite players regardless of their field. As I said before, I’m self-motivated. I’m always like that since the beginning when I was young, [up until] now.